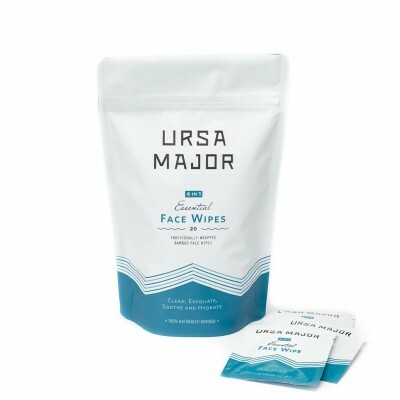 Ursa Major is a profoundly powerful skin care brand that uses the nature's vast resources to nourish and restore the softness and brightness of your skin. 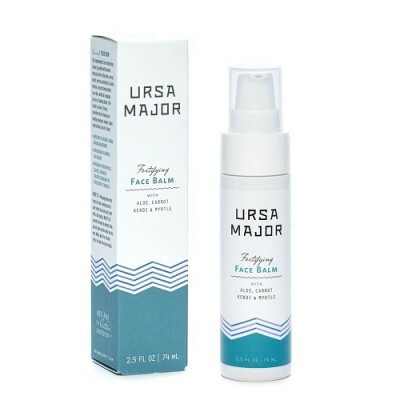 This skincare brand promises for a healthy and effective powerful products that results in a clear, and healthy skin. 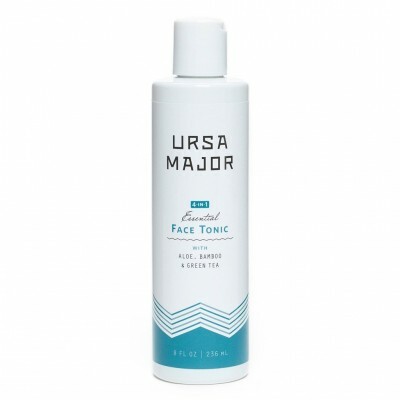 Nature’s ingredients are skillfully fused using advanced formulations to give you an outstanding and great experience. 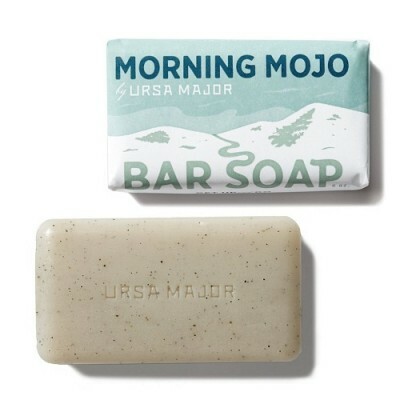 Ursa Major helps you achieve their motto of "you may do wonders if you feel the best" by providing a world class products.